NOTE: Season ticket subscription packages can be purchased ONLY between Sept. 1 and the first concert each fall. Season ticket packages include tickets for all three annual concerts. 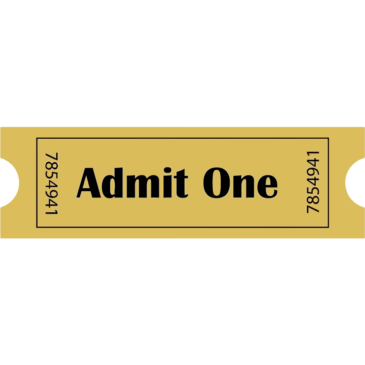 All tickets are for general admission seating. See package options below. Six tickets each for each of our three concerts for the year. 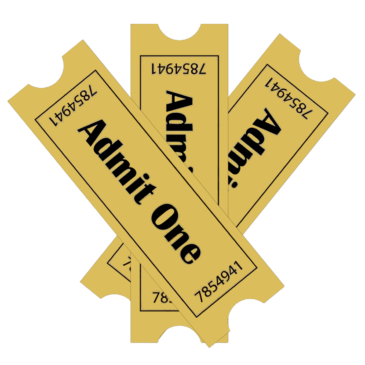 One ticket each for each of our three concerts for the year, with a student (ages 2-20) discount. One ticket each for each of our three concerts for the year. One ticket each for each of our three concerts for the year, with a senior citizen (age 62+) discount. Four tickets each for each of our three concerts for the year. One ticket to a specific concert, with a student (age 2-20) or senior citizen (age 62+) discount. One ticket to a specific concert.